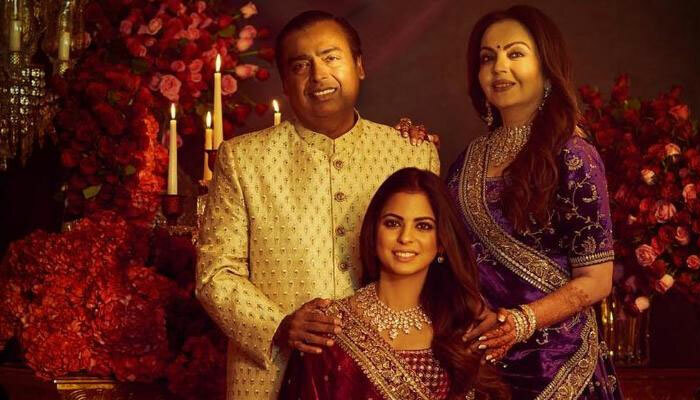 While Isha Ambani and Anand Piramal’s nuptials stirred up a storm all over the world with internationally acclaimed icons gracing the wedding, a very significant but barely visible part of the festivities stepped forward revealing how he was asked to be part of the ceremony. 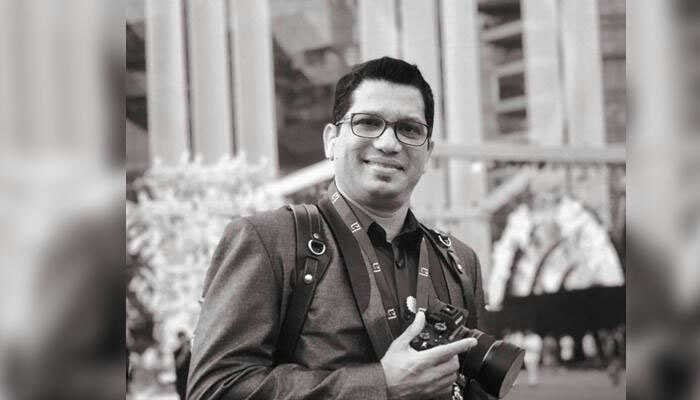 The man behind the widely-circulated wedding photos of the Ambani family, Vivek Sequeira revealed how he was approached by the industrialist family to click one of the biggest affairs of the year, unknowingly. "Initially I was not even told whose wedding it was. It was in June 2018 that this person asked me to block my dates between December 1-15, and send samples of my work. Soon after, I was confirmed for the event but the client's name was kept confidential," he stated. About the regal festivities, Vivek added: “This by far is the biggest wedding I have covered in my life and it was no less than a dream." Moreover, he revealed how numerous confidentiality agreements had to be signed by him and his team of 17 members who filled up an approximate of 30TB of hard disks with more than 1.2 lakh pictures.